Vegan & paleo recipes crafted in her home kitchen and eaten first at the original 'Real Coconut' restaurant in Tulum, Mexico - now brought to you in stores and online across the USA, UK and coming soon to Canada. If you can’t buy them in stores or want us to deliver, we are able to give you our freshest products with free shipping! 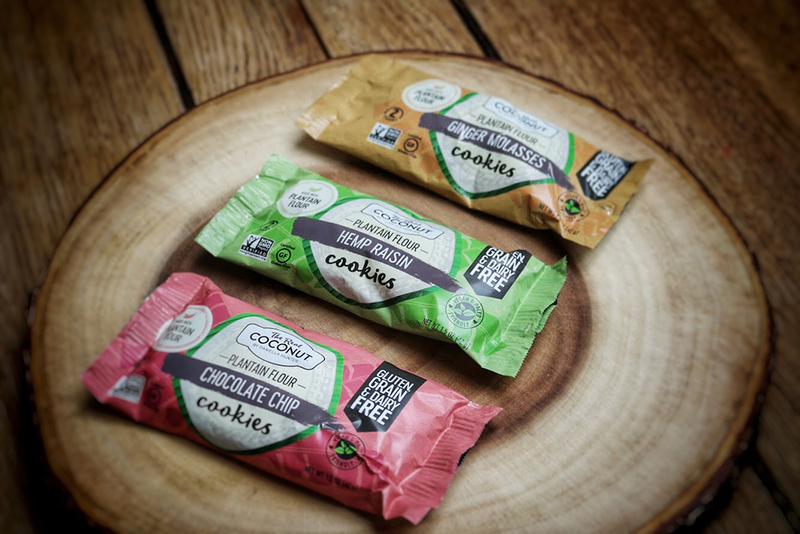 Real Good Food - Our original recipe grain-free coconut flour tortillas & now ‘Superfood Tortillas’ are offered with digestive gut-health in mind. Made using only the finest clean, organic ingredients, our tortillas contain no nasties: no gums, no preservatives, no soy, no corn and no artificial colors or flavors! Our original recipe organic coconut flour tortillas are grain, gluten and dairy free and affordable!. 12 pack of 6 1/2’ tortillas, ideal for tacos or tostadas or tortilla lunch sandwich! One of the new additions to our grain-free tortilla range ‘Superfood Tortillas’ made with coconut flour. Grain, gluten and dairy-free tortillas, ideal for vegan and paleo diets. 9 tortillas in a bag created with certified organic ingredients to promote wellbeing. “Turmeric has gained a reputation as a superfood. Its been touted for its anti-inflammatory and antioxidant properties. Cumin is an excellent source of iron to keep your immune system healthy. Cumin also aids in digestion and has anti-carcinogenic properties - both ingredients are great for gut and digestive health” .Source: theactivetimes.com. A new addition to our grain-free tortilla range ‘Superfood Tortillas’. Grain, gluten and dairy free tortillas; 9 tortillas created with certified organic ingredients to promote good digestive health and wellbeing. Ideal too for paleo and vegan diets and recipes . Our tortillas are kept frozen in our warehouse until the day they ship. Shelf life is approximately 1 week at room temperature, up to 3 weeks refrigerated or up to 6 months frozen. Please refrigerate or freeze them upon receipt. Our unique recipe tortilla chips are made from organic coconut flour and are available in 5 delicious, vegan-friendly flavors! These delicious coconut flour tortilla chips are grain, gluten, dairy and refined sugar free! Cooked in organic coconut oil, every chip has a wonderfully crispy bite. Very popular with an assertive salt flavor, complimenting the tasty yet subtle coconut chip. Daniella's favorite - She is English! Tangy and tasty. 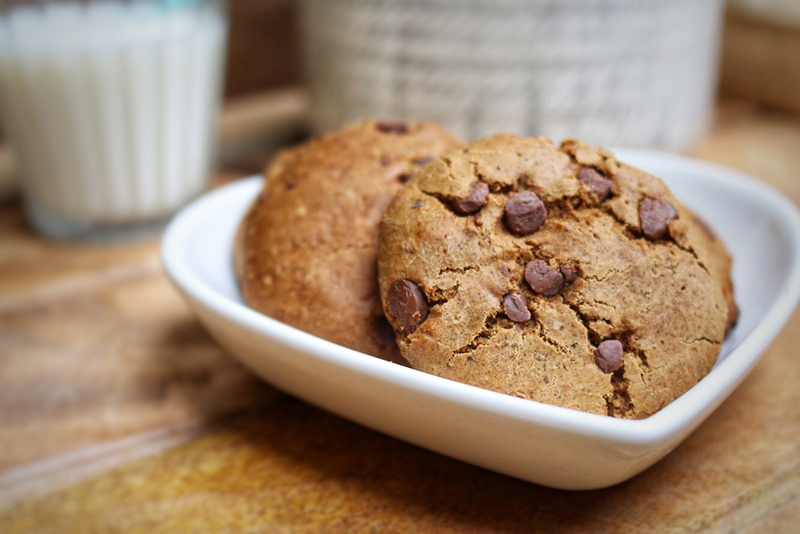 Made with Plantain Flour, these delicious sweet treats are packed with flavour and perfect for paleo and vegan diets. A soft, crumble cookie, packed full of juicy raisins! Our pure Marine Phytoplankton Powder is produced in bio-reactors in Holland, mimicking ocean environments, without risk of ocean pollution. For a full nutritional analysis, please contact us at info@phytovive.com. Enjoy 1/2-1 tsp of PhytoVive whisked into juice, lemonade, or even just a squeeze of lemon and water. May be enjoyed multiple times per day. These statements and claims have not been evaluated by the United States Food and Drug Administration and are not intended to diagnose, treat, cure or prevent disease. The information provided on this product is for informational purposes only and is not intended as a substitute for advice from your physician or other health care professional. You should consult with a physician or healthcare professional before starting any diet, exercise or supplementation program, before taking any medication or nutritional supplement, or if you have or suspect you might have a health problem. It is unknown if those with an iodine allergy will be adversely affected by marine phytoplankton. If you suffer from an iodine allergy, please consult your physician or health care provider prior to consuming this product. 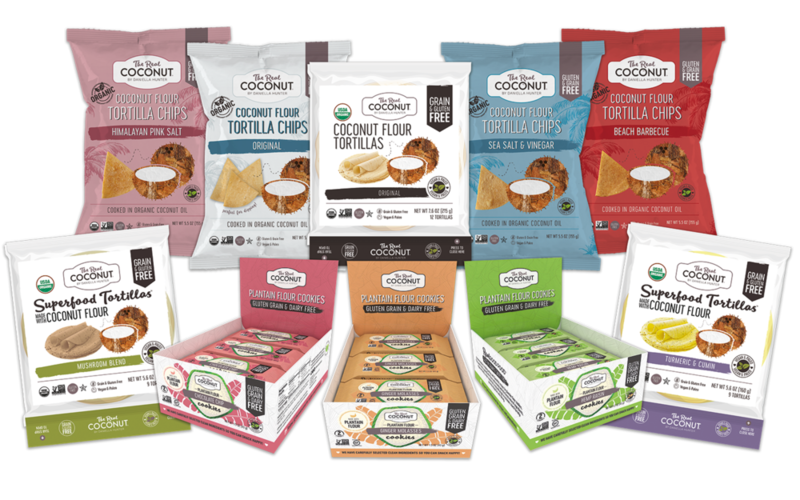 Our Coconut Flour Tortilla Chips & Wraps are now available across the USA in over 1,500 food stores. Please search below for stores that stock our products.